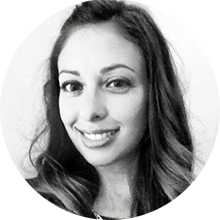 When I was pregnant with my little nugget, I was looking for some modern furniture. I didn't want the traditional nursery furniture that you see everywhere. 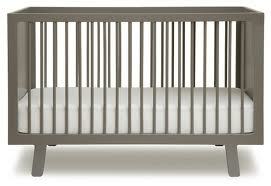 I love grey, so I searched for a grey crib. I found one by Oeuf, the Sparrow Crib. I fell in love and had to get it! So my mom bought it for me! I also needed a dresser for my daughters' room. 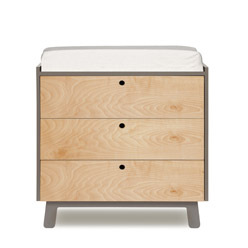 I searched Oeuf for a matching dresser, here were the options that I found. My dilemma was that I wanted it to be grey and white and I was also looking for a six drawer option. 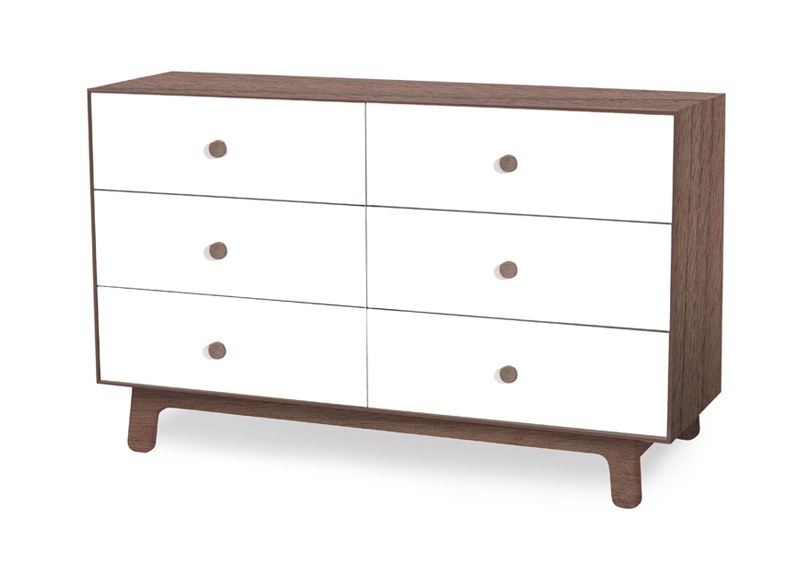 Oeuf did not carry the six drawer option in grey, nor did they offer it in just white. I decided to look elsewhere for a dresser that would somewhat go with the style of the crib. I searched everywhere! 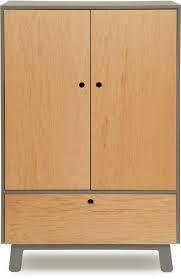 I then decided to look at Ikea and I found the Mandal six drawer dresser. 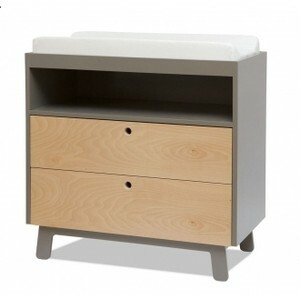 It was white and birch and a lot cheaper then the Oeuf dresser, at $300! I thought, what if I paint the birch? I asked my father-in-law, the painter to match the grey paint to the grey of the crib. What do you think? Not to shabby!